It happened again. I was making breakfast when I heard the loudest KABAMM in my living room. What in the world could that be? An elephant? No. herd of wild dogs? No. My kids were wrestling again. It was the sound of their bodies hitting the floor at deafening levels. I needed to find something fun for them to do and fast. “Hey guys, want to make some slime?” This always does it when they are bored and out of options. “YEEEESSSSSSSS.” they all screamed in unison as they ran to the kitchen. 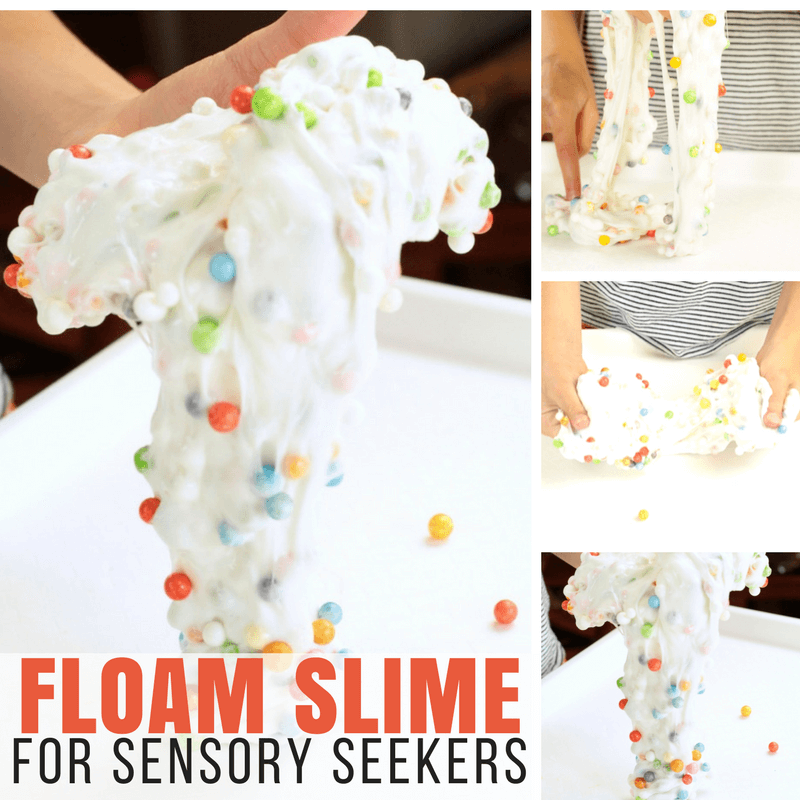 In our house, slime is a go-to boredom buster and calming sensory activity. The kids know where we keep everything we need for slime, how to prepare our area so it stays clean and how to get everything set up. So while I finished up what I was doing, the kids worked together to get everything set up for our unique slime recipes we were about to make. 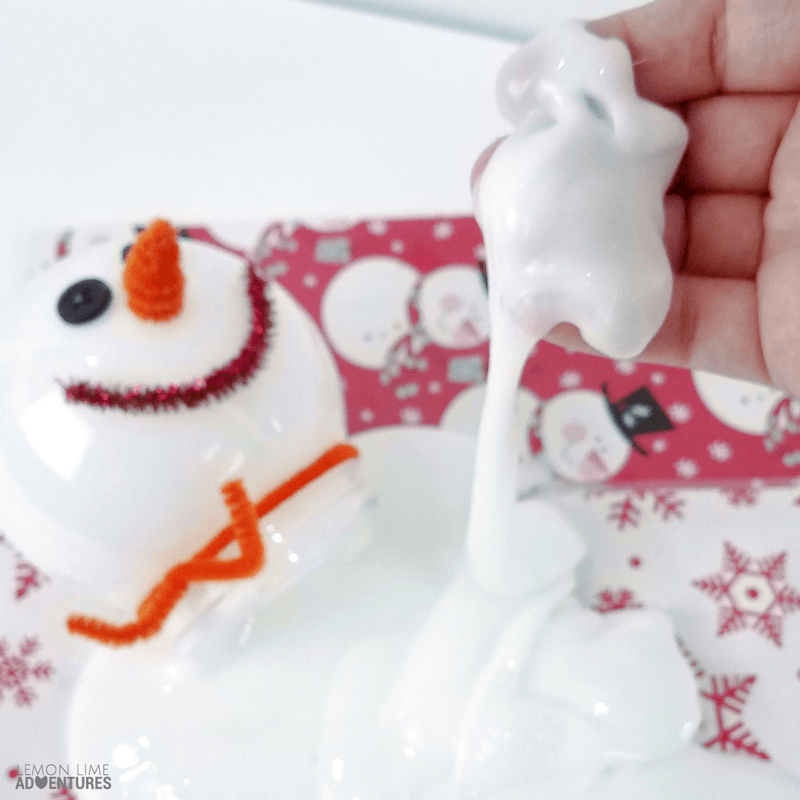 Making snowman slime is easier than it sounds, in fact, we explored three simple recipes and the kids adored each and every one for different reasons. 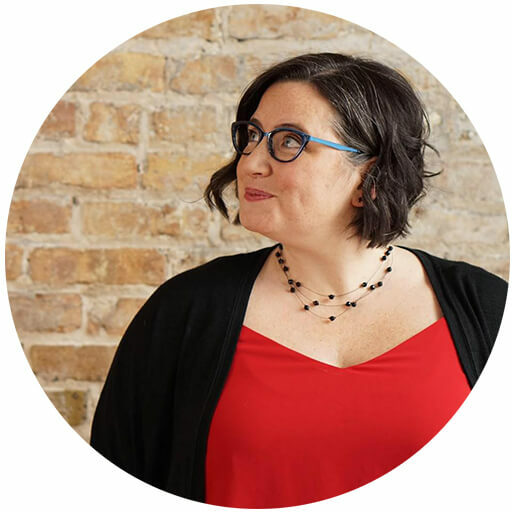 We make slime in our house as a way to keep the kids from fighting and a way to calm bad moods so much in our house, that we rarely have to even measure any more, but my guess is you might want some measurements. What if I told you I can teach a trick so you can make slime without measuring spoons and lots of dishes (this makes life easier when its clean up time). 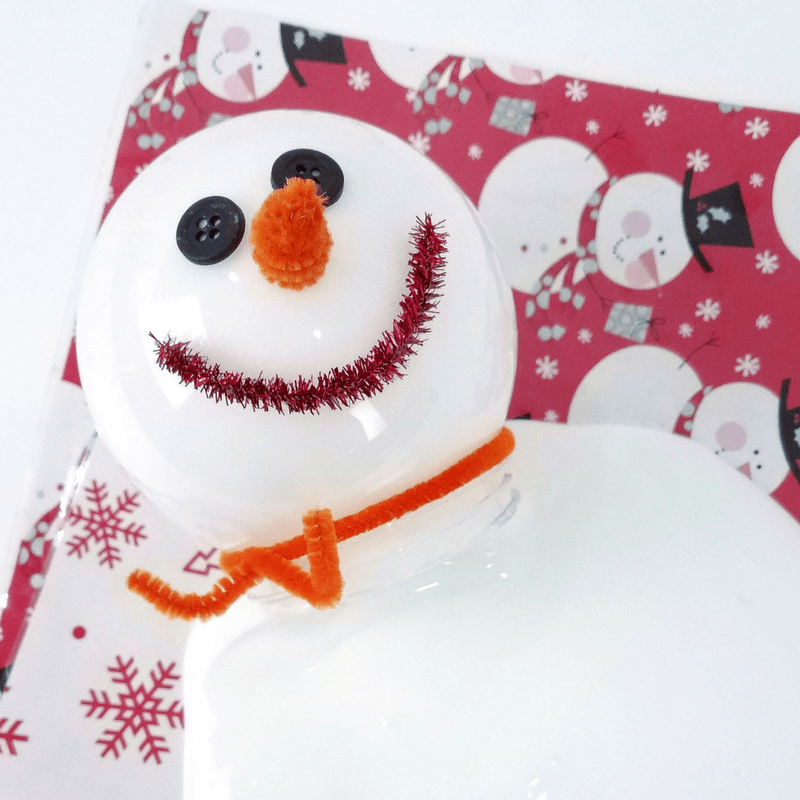 Transforming the simple slime recipes into snowmen was as easy as 1…2…3. Putting together the snowmen is pretty self-explanatory. My kids LOVED personalizing each one of the snowmen. 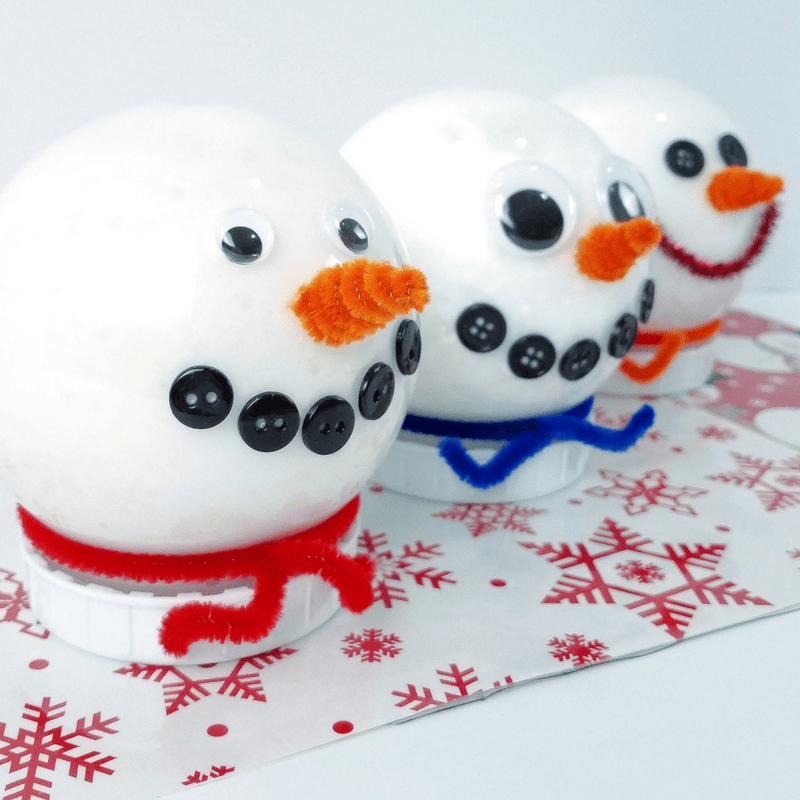 They decided these would make pretty awesome gifts for their friends too! Now that we’ve made the containers…. let’s get to making snow slime to fill our containers! Start by pouring the glue in a bowl and filling the glue bottle with water. Pour the water in the glue and make a simple glue mixture. See, no measuring. Finally, clean out your glue container and pour liquid starch into the bottle. Mix this slowly in the glue mixture until slime starts to form. 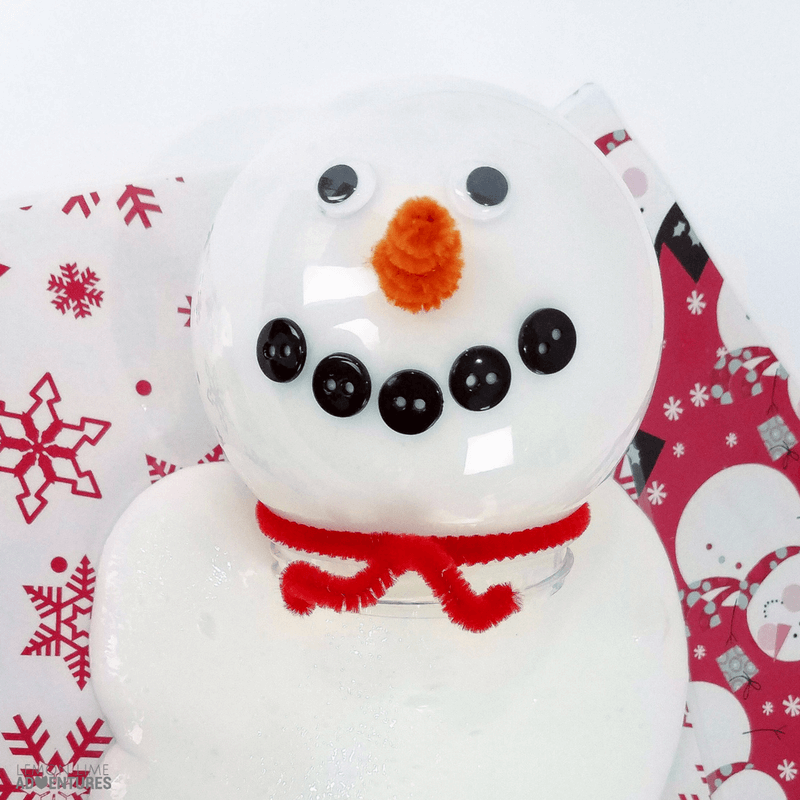 Knead with your hands and add to your snowman container. One slime done. 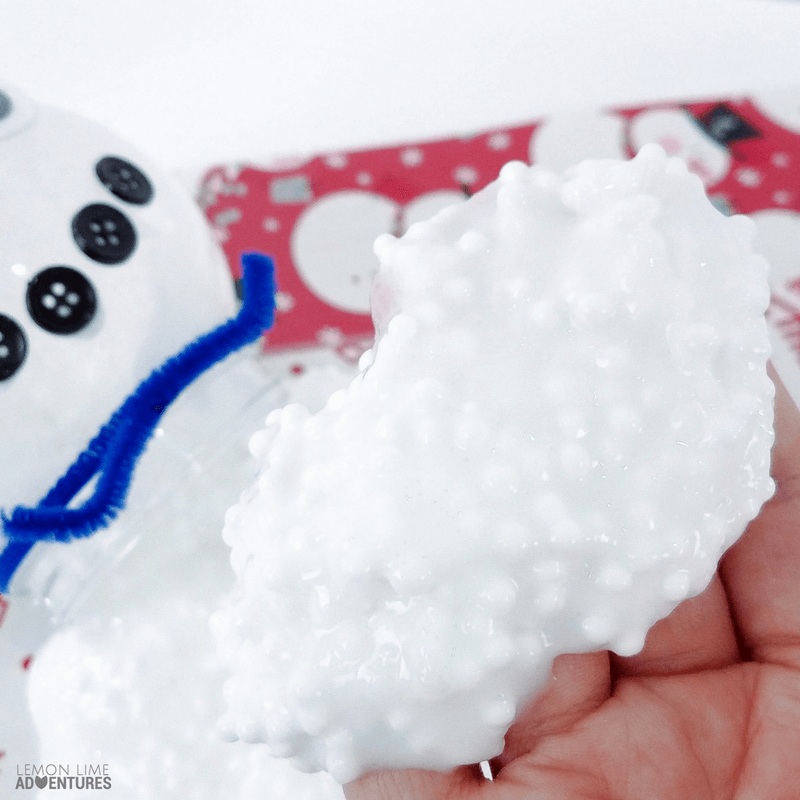 Ready for the next simple snow slime recipe to keep your kids busy for hours? 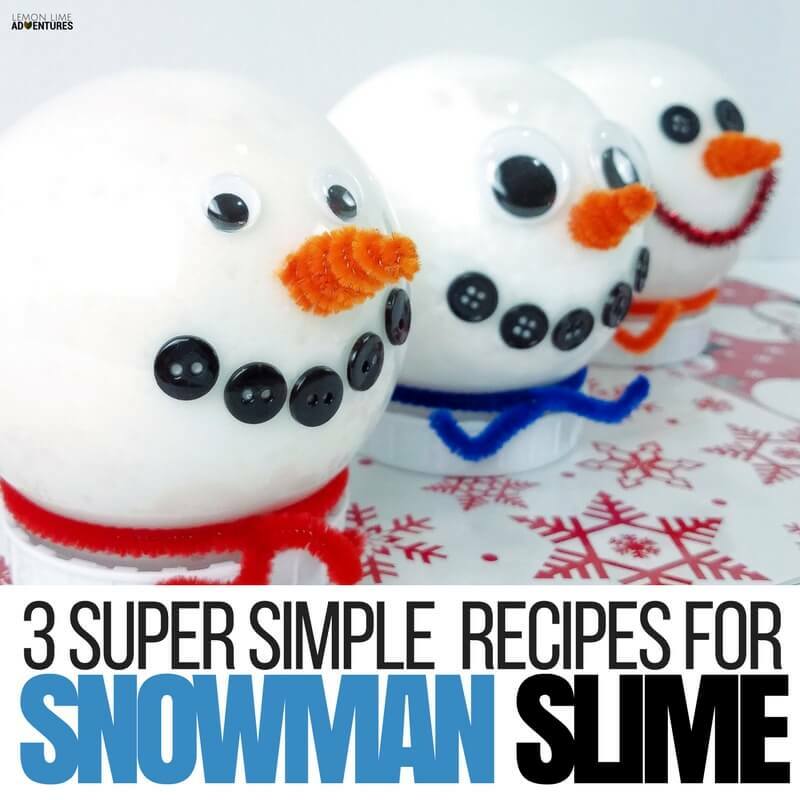 I know it sounds tricky … FLOAM… but guys, this is just as easy as any other slime recipe we have share with you guys. You know the big difference? Foam balls. That’s it. Just like before, pour your glue in the bowl and add your water. The difference this time is you will add a cup of foam balls (or less) depending on how “crunchy” you want your slime. 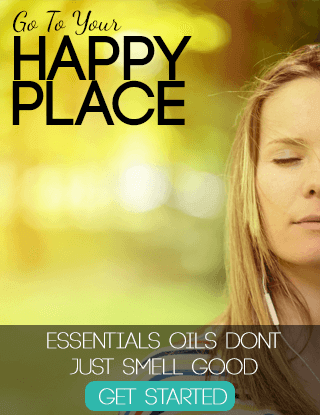 When you have cleaned your container, add in a bottle full of liquid starch and mix until you have a slime consistency. Boom. Slime number two is DONE and ready to play with. 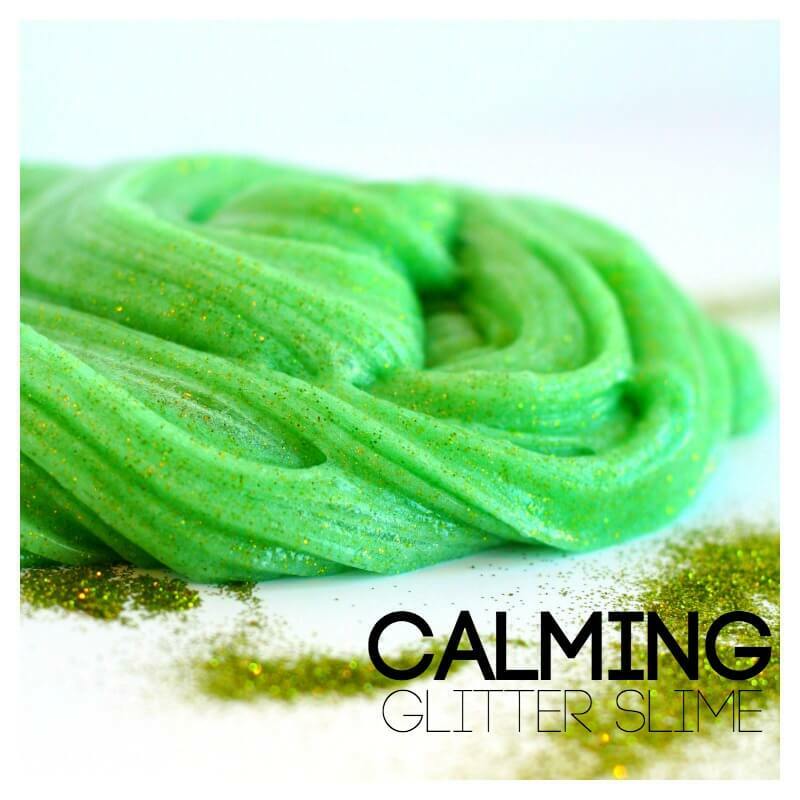 This slime is perfect for your sensory seekers that love noise, sticky feelings, and crunchy textures. 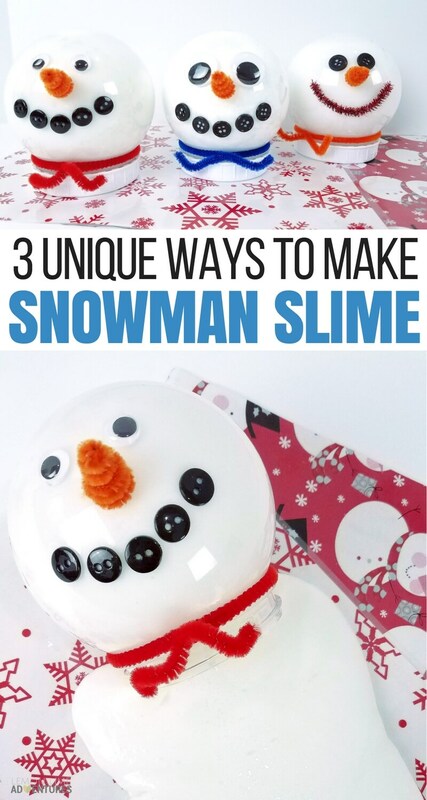 Now this slime is the latest and greatest recipe floating around the internet. When the world went bonkers about BORAX (which, guys… is a soap) new recipes started emerging. 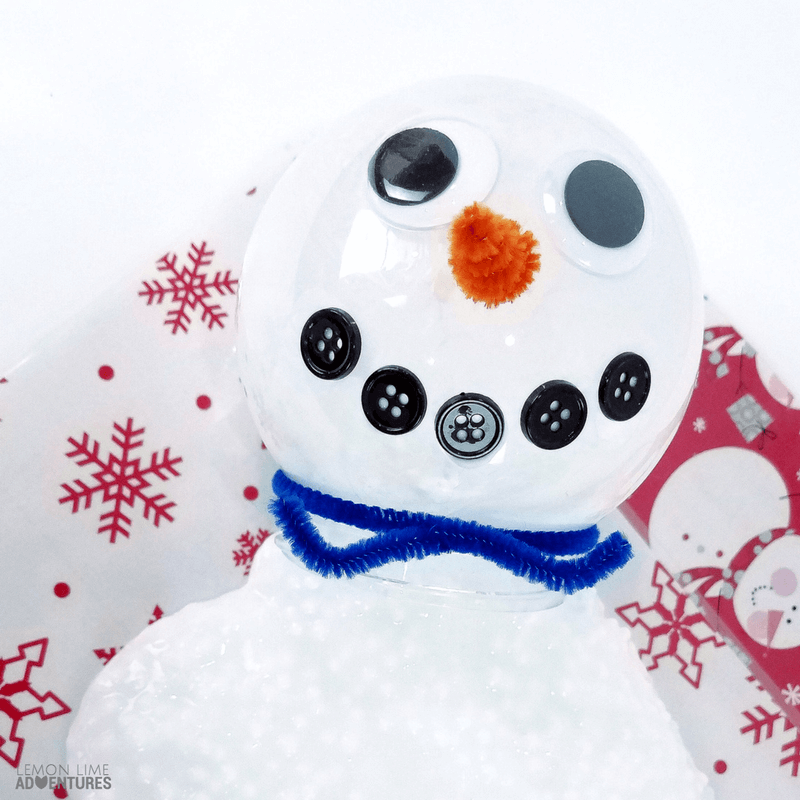 We made our own version and turned into a snowman for this simple activity. This one requires a tad bit of measuring. So if you are going for no mess, less clean up… I’d go for one of the other recipes above. 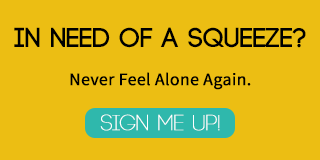 Start by mixing your white glue and water in a bowl. Add your glitter for super shine and mix mix mix. Sprinkle in your baking soda and stir. Finally add in 1/2 tbsp of contact solution at a time until you get the PERFECT SLIME. 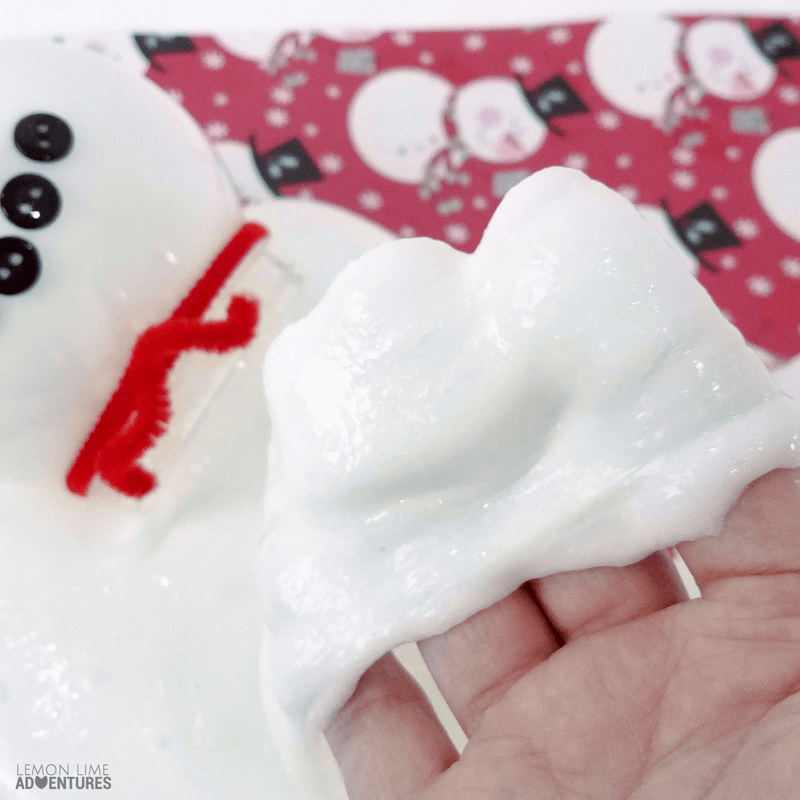 Three snowman slime recipes that will completely rock your kids socks off and will be perfect for getting things done, connecting with them, or just having some good ole’ sensory fun. Still looking for more Slime? 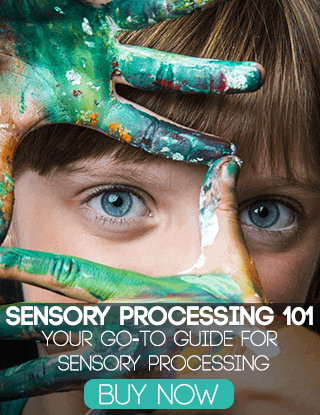 Or more things to do with your kids that help them have an awesome day? 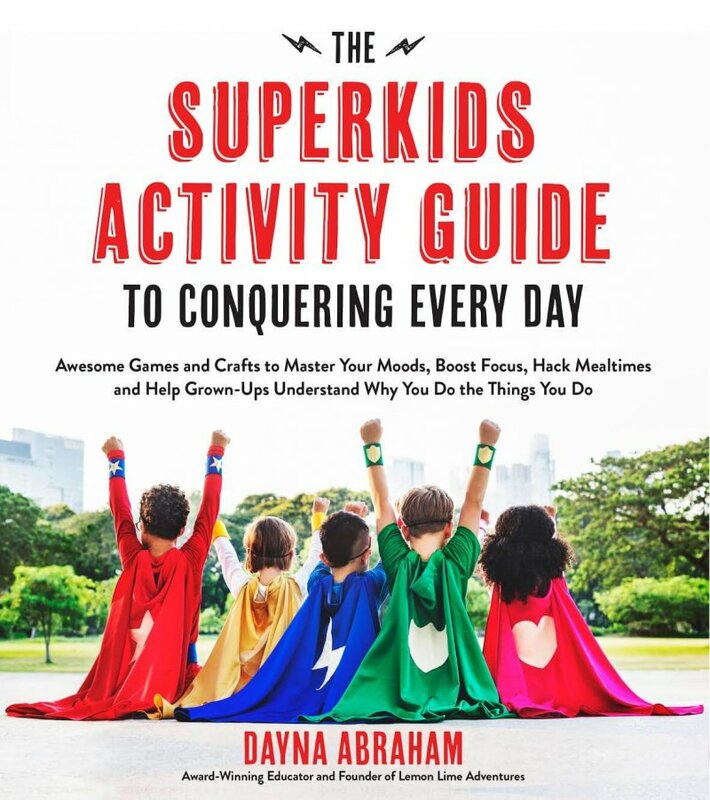 You will love my new book, The Superkids Activity Guide to Conquering Every Day. 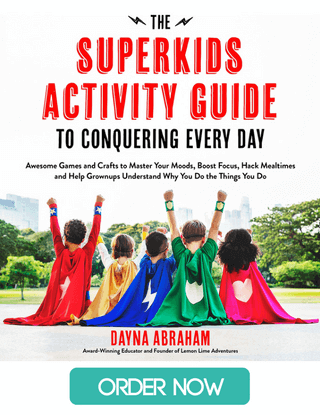 Complete with 75 activities to help your kid be their best self, it is transforming the way adults talk to kids and the way kids see themselves.